We all know somebody who is struggling with SOB (Succulent Obsession Disorder). Unfortunately, this malady is becoming more and more prevalent, in part due to the very contagious nature of the disease. Worse – there’s no known cure. The good news is that it can be treated. 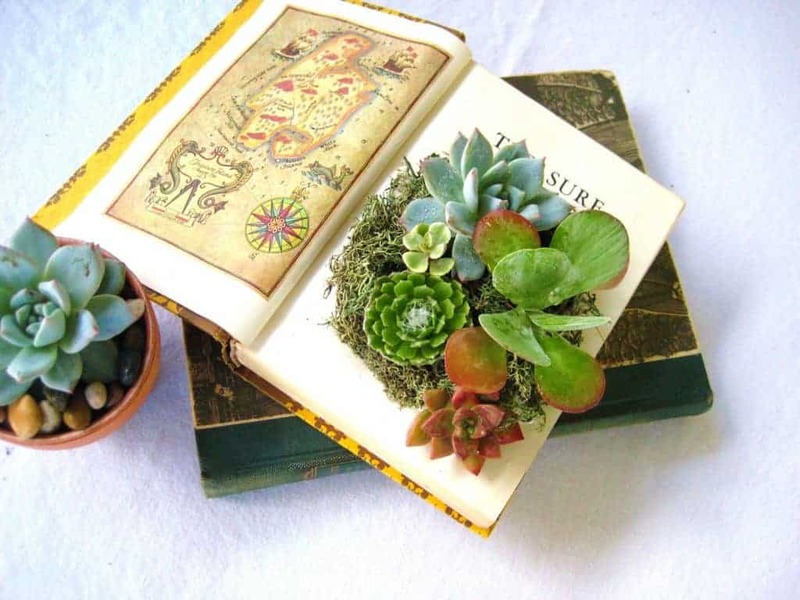 A daily dose of succulents can help prevent the affliction from worsening. Severe cases may need two doses per day. Consult your local nurse(ry) for prescription (succulent) medication. If you want to help your struggling friends, we’ve compiled a list of treatments that are effective. There is always a holiday or birthday going on, so you really have no excuse to wait. We’ve organized the products into categories for ya. If you’re just looking for plants, this is the place for you. 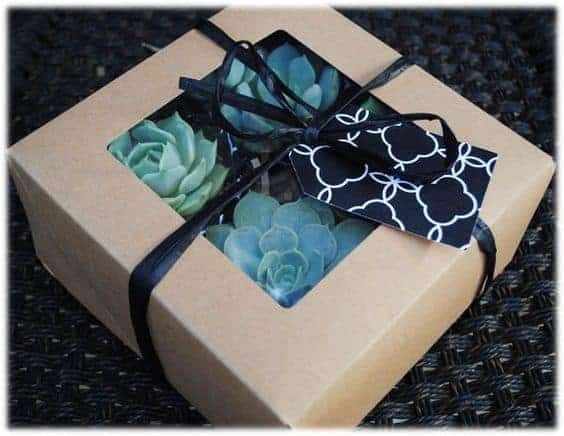 Included are starter packs with lots of variety, but also a selection of rare succulents for those who already have everything. 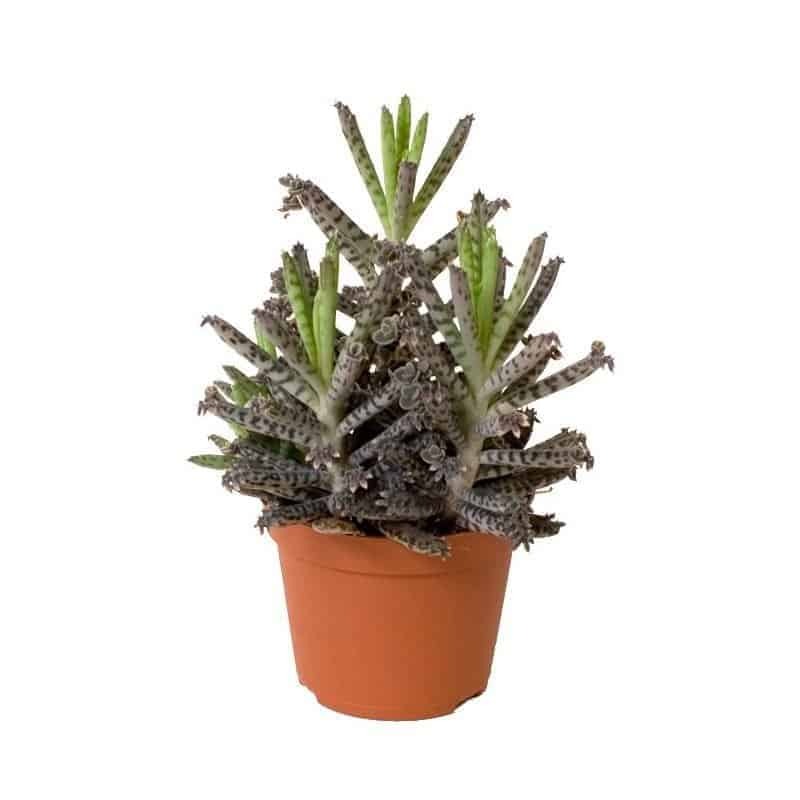 Succulent Source has lots of great deals on collections of little plants! 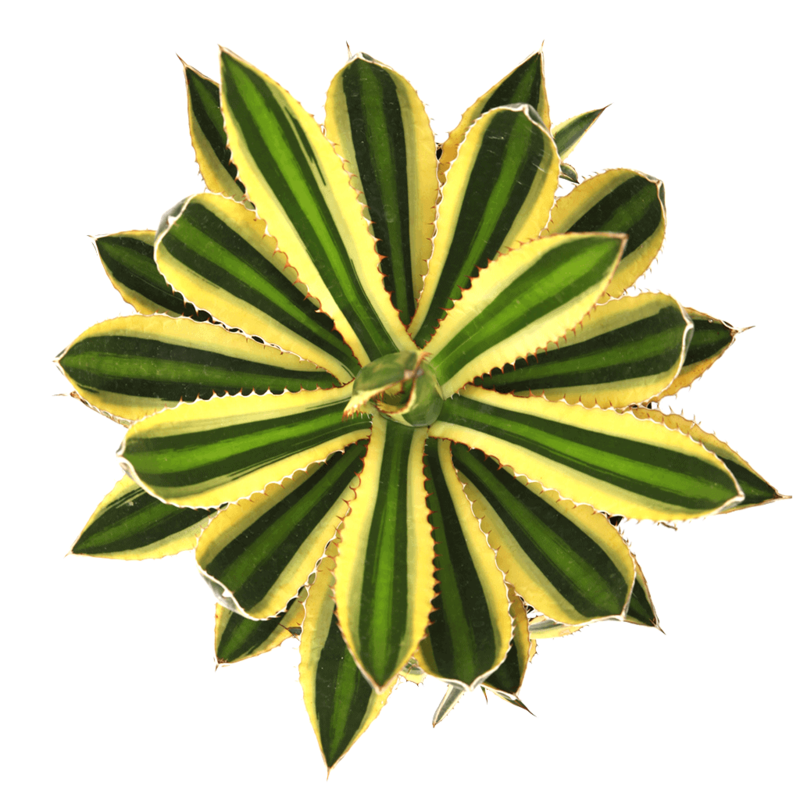 Leaf & Clay has a selection of rare cultivars for sale on their site, like this Agave “Quadricolor”. If you don’t want to wait, take advantage of your Prime membership and grab these from Amazon. A collection of drought-tolerant office supplies and knickknacks that can only improve your cubicle. This classy pen holder can hold some classy succulents too. Who said organization had to be boring? These file folders will bring life to your filing cabinets. Give that cactus a taste of its own medicine! This memo organizer has a hollow base in which you can store pins. We had to cut this post into several pages, because all the pretty pictures are too much to load at once! Hit the next page for a sweet Planter Pack!